In 2005 Mikito (guitar and programming) and U-tarou (vocals) began working together and creating music. The duo was joined by Alan (Drums) in 2010, and together they form BAAL. Over the ensuing years, BAAL has established itself as powerful new act, delivering harrowing sets wrought with overwhelming intensity, representing the best of Japan's industrial scene. A chaotic blend of intense guitars and electronics, the band is a unique act. Through international touring, as well as two EPs, the band has developed a truly international following. 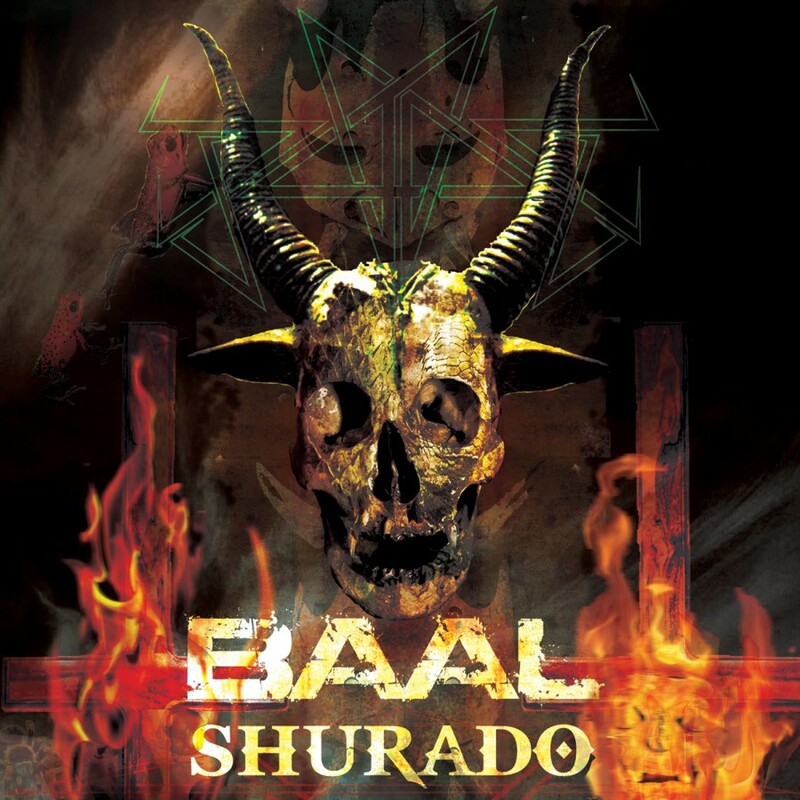 In July, 2013, industrial music pioneer cEvin Key presented BAAL to American audiences in Los Angeles, and the band joined Metropolis Records for its full length debut album, SHURADO(修羅道) ["Scene of Carnage" is the English translation]. Prepare for impact.